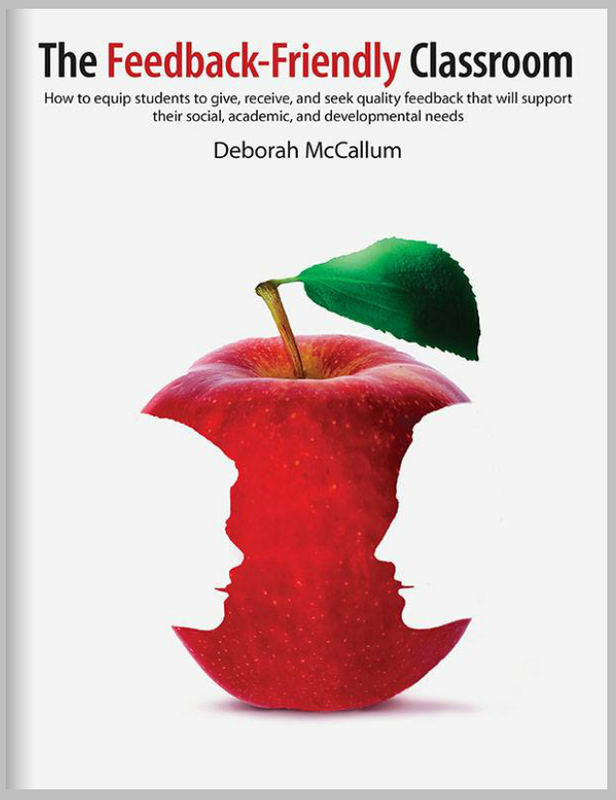 Deborah McCallum is the Author of The Feedback Friendly Classroom. She is a passionate writer, blogger, Educator & Teacher-Librarian Specialist; She is an Additional Qualifications Instructor for Librarianship and Math, and is currently starting up a new Makerspace at her school. She is a Graduate Student studying her MA at OISE/UT in Curriculum Studies and Teacher Development. Social Justice and incorporating FNMI perspectives is important to Deborah. Contact her for more information, instructional design, consulting, writing and workshop needs.